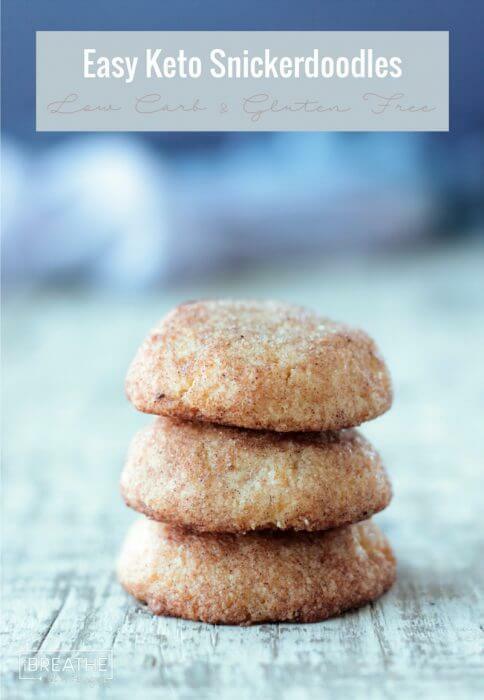 Keto and Low-Carb Cookies (That Actually Taste Good), are a selection of delicious healthy copies of your favorite cookie. Perfect for when you have a sugar craving, these recipes are low carb, ketogenic, and low carb high fat diet approved. You’ll never know you’re on a diet! Yay! 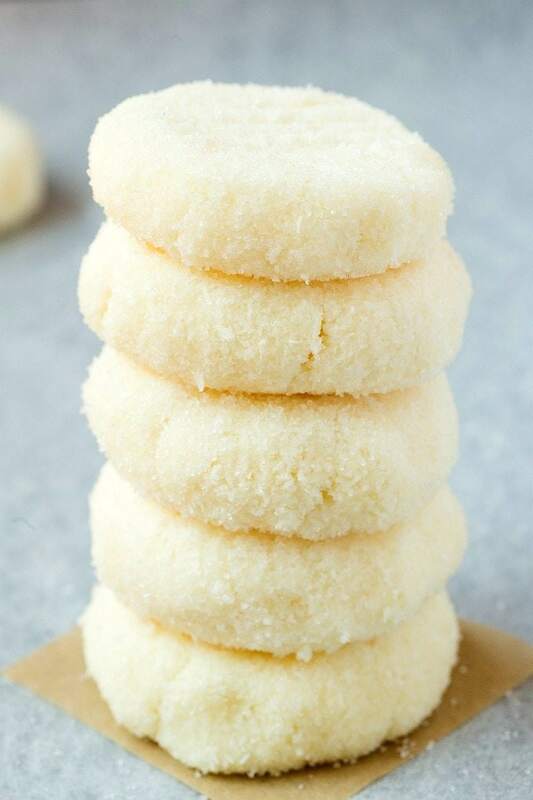 What makes these cookies Keto and plan friendly? 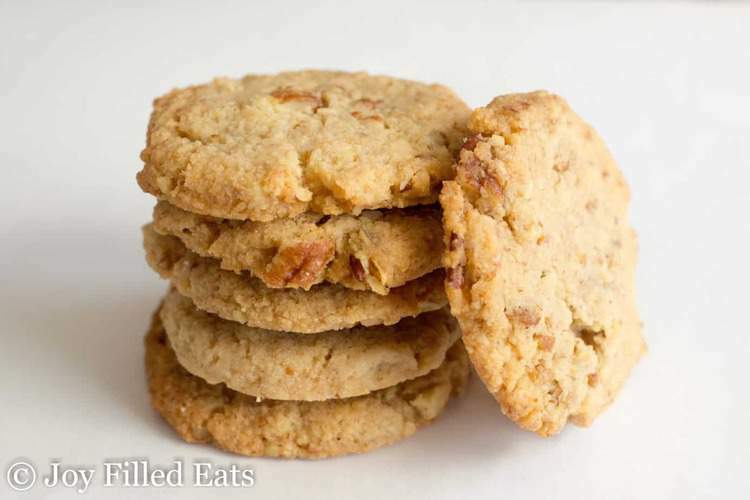 Typically a low-carb or grain free Keto cookie is made with almond or coconut flour and sweetened with stevia, erythritol, or other sugar free sweetener. Because these are Keto focused recipes these won’t qualify as low fat. Fats are a big part of the Keto diet – coconut oil, butter, etc.. One thing to be aware of, some of the ingredients are a little less commonplace than your typical cookie ingredient, but you should have no problem getting them on Amazon or in a Earth Fare or Whole Foods Market. To help you out, here is a quick list of the common ingredients that you will need to make these recipes. If you are already following a low carb or keto diet you will have most of these ingredients in your pantry already. I live in a somewhat rural area so some of the ingredients are hard to track down. I’ve included the links for the items in my pantry if you find it easier to purchase from Amazon or Thrive Market – my two favorites! 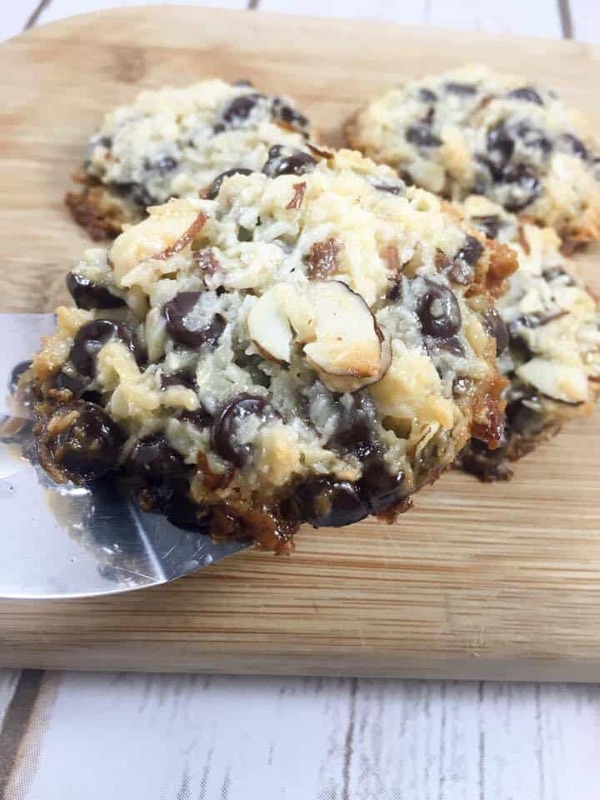 To make these Almond Flour Chocolate Chip Cookies Keto friendly you will need to substitute sugar free chocolate chips. Also, if you go to Meaningful Eats blog you will see some great suggestions for substitutions. Let me know how you like these recipes. Maybe you made the recipe but a different variation? I would love to hear about that too! The hubby and I are starting to eat LCHF, and we are both dyed in the wool fat kids, lol. I pinned a bunch of these and have already tried the Raspberry Cheesecake Cookies. SOOO GOOD!!! Thanks for the great list of cookies. Thanks for letting me know about the raspberry cheesecake cookies being so good! 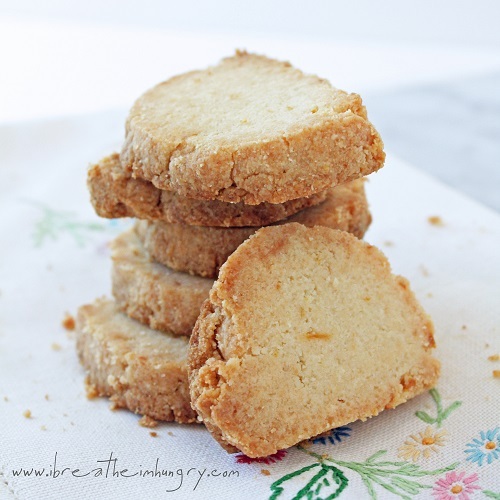 I’ve got several recipes to make of these cookies yet and that is one of them. Can’t wait! That’s wonderful that you and your hubby are eating LCHF together! It makes it SO much easier to figure out what to eat when you’re both eating the same things, right?